What better way is there to impress the guests at your event than with a hog roast feast provided by our team of experienced staff? 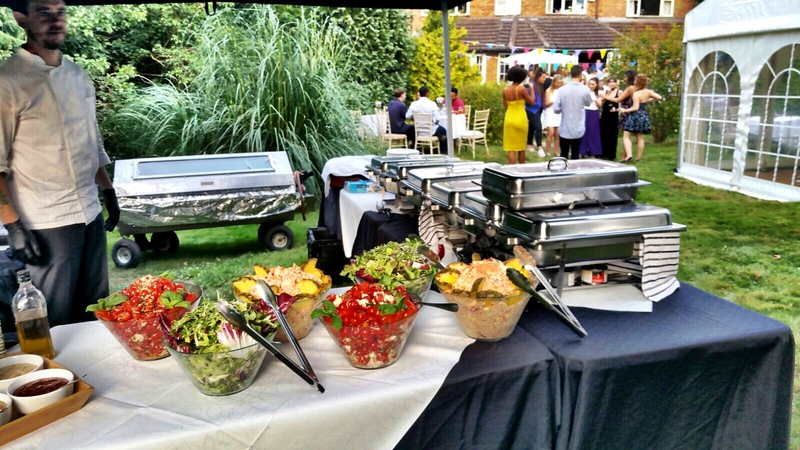 Hog Roast Buckinghamshire is proud to bring an impeccable level of quality and service that is second to none to the hog roast market. Whatever the size of your guest list, from 30 guests to over 500 it doesn’t matter to us, we will still ensure that there are no grumbling bellies and everyone’s appetite is fully satisfied! 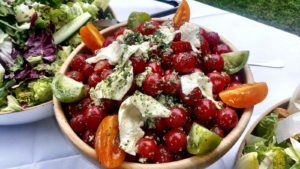 It’s often tricky to find a caterer that can provide delicious food to suit all of your guests and to meet the different required dietary needs. Here at Hog Roast Buckinghamshire with prior notice to your guests requirements we can make sure all of your guests are catered for, whether that be vegetarians, vegans, gluten free and any others that you name! 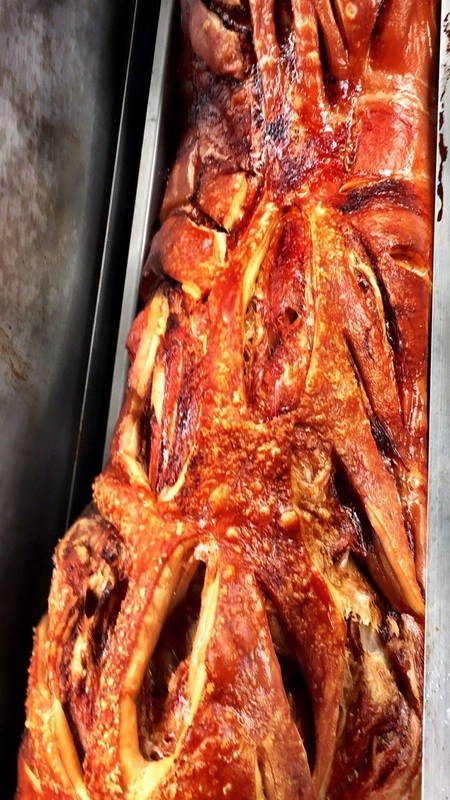 Our team are extremely skilled in the art of hog roasting, ensuring a hearty and substantial meal that is roasted to absolute perfection for your guests. 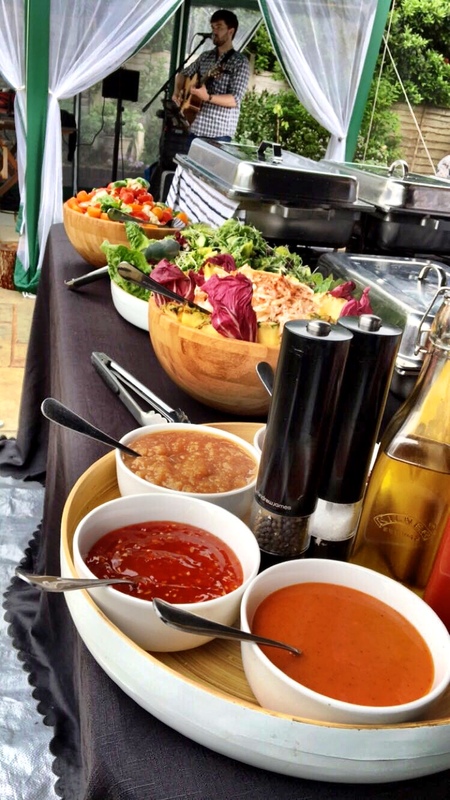 Whatever the type of event you are holding, you will want to ensure that the food is remembered for all the right reasons! We can cater for all types of events from weddings and birthday celebrations to wedding anniversaries and family gatherings. We can tailor your package accordingly and ensure that all your guests enjoy a hog roast feast that’s fit for a king and queen! Customer service is top of our list of priorities so you can be assured of a top class service from Hog Roast Buckinghamshire each and every time. Whatever you are planning, Hog Roast Buckinghamshire can provide the food that you want to be featured, and at a great price too. While Buckinghamshire is renowned for its open countryside and natural features, you’ll also find plenty of fascinating history stretching back to the 10th century. We were a subdivision of the kingdom of Wessex at this time, and Wessex was one of the historic counties of England established by the Normans. If you’re local to Buckinghamshire or nearby, you’ve likely heard of Hog Roast Buckinghamshire or smelled the fabulous aromas that are emitted while we’re catering parties and events all over the county. But what may surprise you is that we don’t only cook hog roasts for our customers. 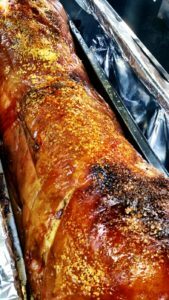 You can, of course, ask us to roast you a nice fat hog, and we can either serve pigs in buns to you and your guests or a meal of freshly-cooked pork, vegetables, and potatoes, but we offer so much more. You can choose to have a spit-roasted turkey, chicken, lamb or beef joints at your venue of choice instead of or in addition to a hog, or you can check our many menus for ideas, as we can also barbecue meat and we can provide alternatives for those with dietary needs. If you like the idea of operating the hog roast yourself, Hog Roast Buckinghamshire offers you the opportunity to rent a hog roast machine for your event. Be the host-with-the-most as you roast up your hog and dish it out to your awaiting guests. We can provide you with everything you need from the hog roast machine to the hog itself. When your event is over, we simply come and take it away and the best bit – you don’t even need to clean it first as we’ll do that for you! This service is available to you at very competitive rates, so contact us today for more information. Our machines are also available for purchase. If you’re looking to buy you very own hog roast machine then visit our dedicated website to see the full range of hog roast machines that are handmade here in the UK. Contact us for more details. Copyright © 2019 Hog Roast Buckinghamshire . All Rights Reserved.